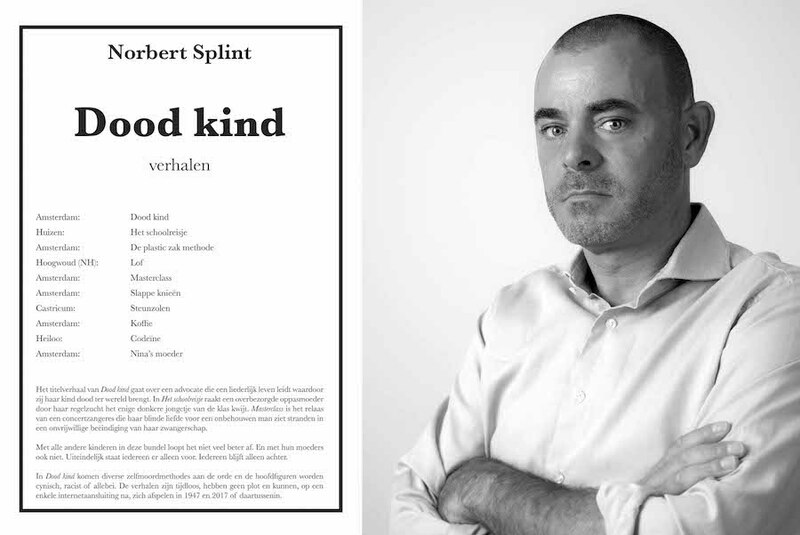 Next week, the book ‘Dood Kind‘ (Dead Child) will be published featuring a portrait photo I have taken of the author Norbert Splint. The book features stories depicting various suicide methods and main characters which become cynical, racist or both. The stories are timeless, do not have a plot and can, except for a single internet connection, take place in 1947 and 2017 or in between. A very exciting weekend. 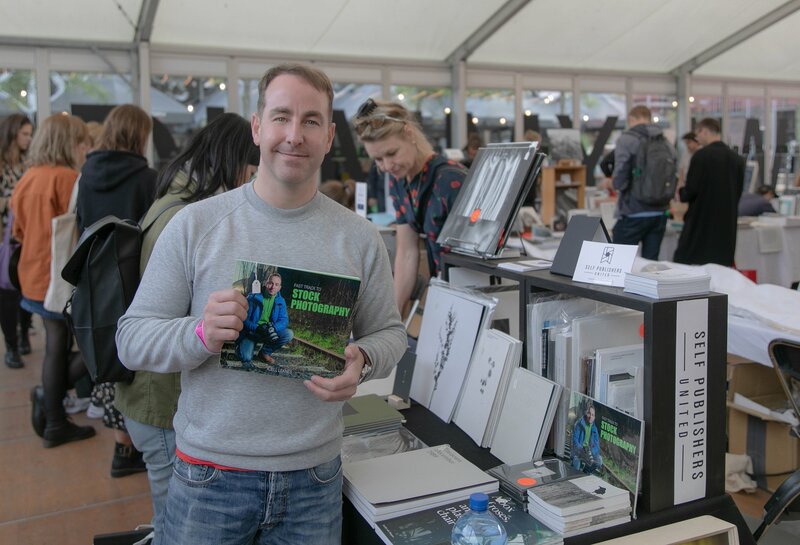 My book ‘Fast Track to Stock Photography’ is on sale at the Amsterdam Photography fair UNSEEN, together with a great group of other talented photographers. 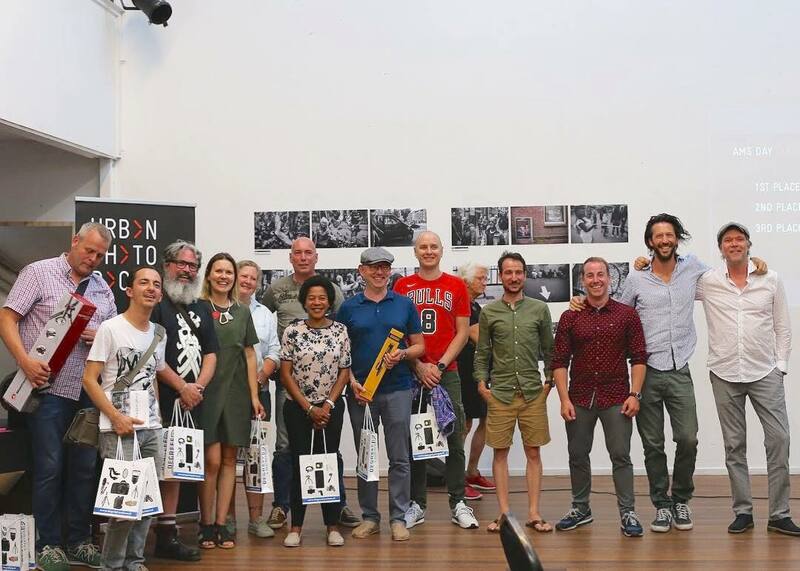 Giving out prizes after judging the 2018 Amsterdam Urban Photo Race Competition. We had an honor to greet most of the winners, talk to the jury and reveal some outline of our prospects for next year’s competition. 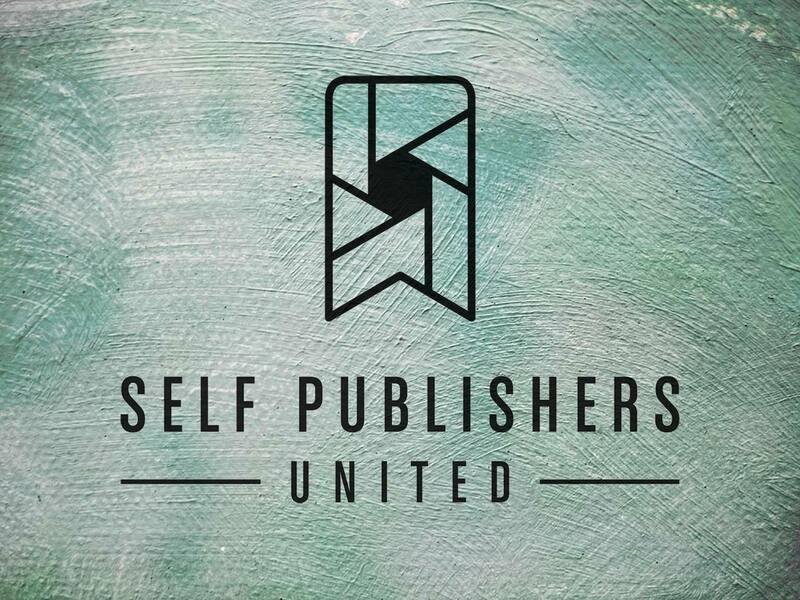 In the efforts to help build and support the local photography community, I’m very proud to having helped build a new marketing platform titled: Self Publishers United. A collective of more than twenty local photographers who have published their own photography books. The recently founded group will present itself for the first time at a stand during next week’s UNSEEN book market. 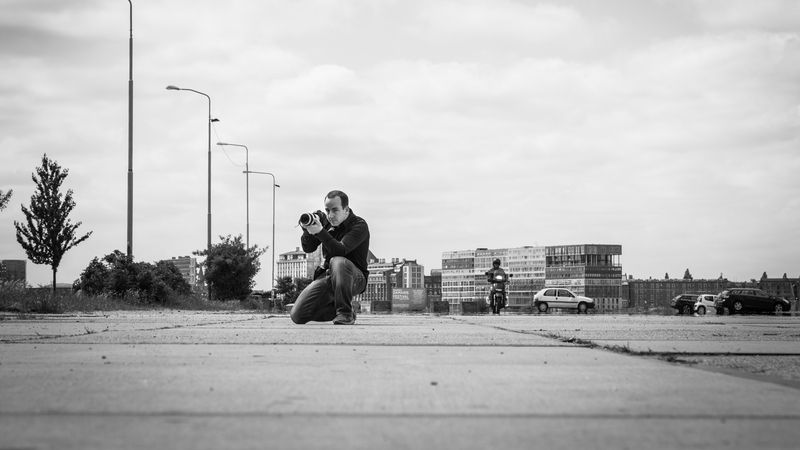 After having dedicated the last 8 years of my life creating the Amsterdam Photo Club, the club (and foundation) has grown as far as I am able to take it. 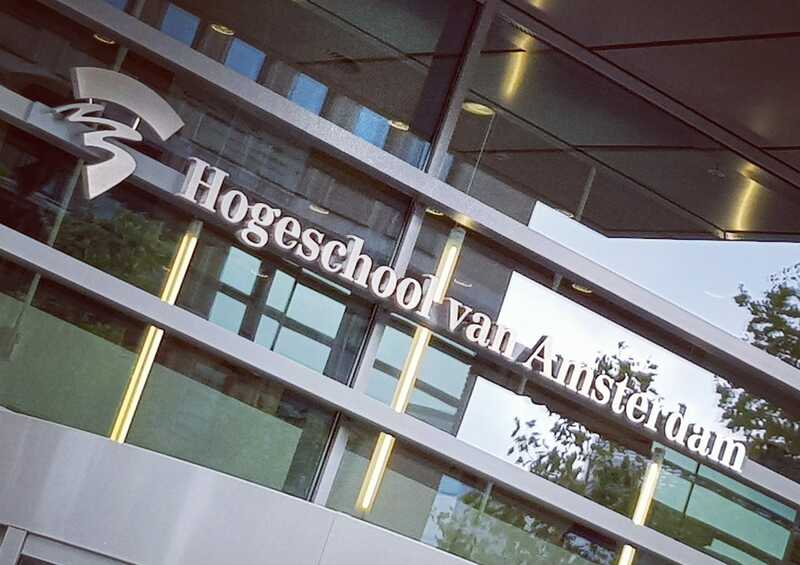 Before building on top of this platform of over 4.500 members, I have decided to enter into a 4 year bachelor’s program in international business at the Amsterdam University of Applied Science. It is clear that the road forward will require additional business skills.